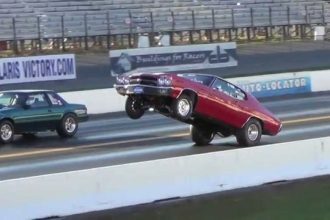 We often associate the DeLorean car to the iconic 1980s movie “Back To The Future” but the guy in this video is taking it in an all new level by transforming the DeLorean cars into something more fascinating and probably way far beyond expectations. 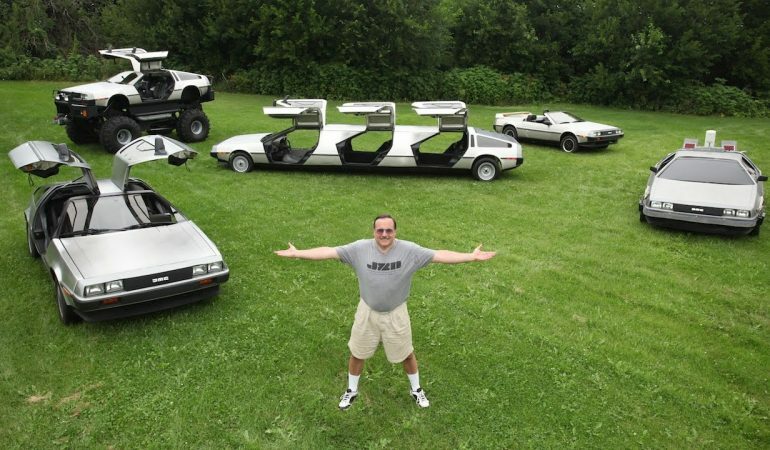 Rich Weissensel, a software engineer, is fanatic about the two-door sports car and he used his skills and creativity to transform his DeLorean cars to bizarre creations which includes a DeLorean Limousine, DeLorean Monster truck, a Hovercraft DeLorean, a convertible and a whole lot more! Check out his DeLorean masterpiece below.